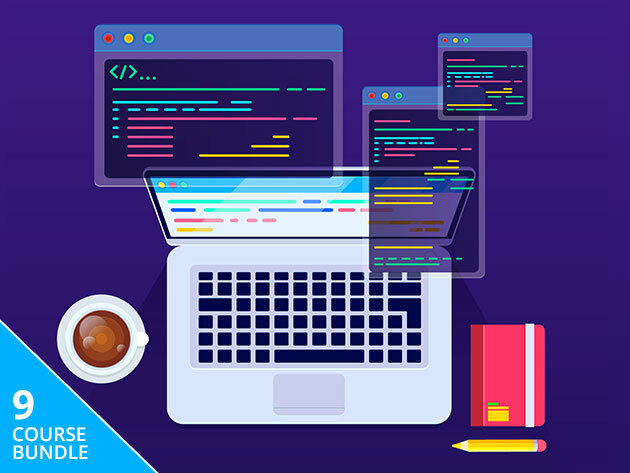 If you want to become a highly employable coding wizard, able to conjure enormous paychecks with but the flick of a few keystrokes, you need to check out the Complete Learn To Code Masterclass Bundle. It'll give you all the education you need without the punishing tuition cost. 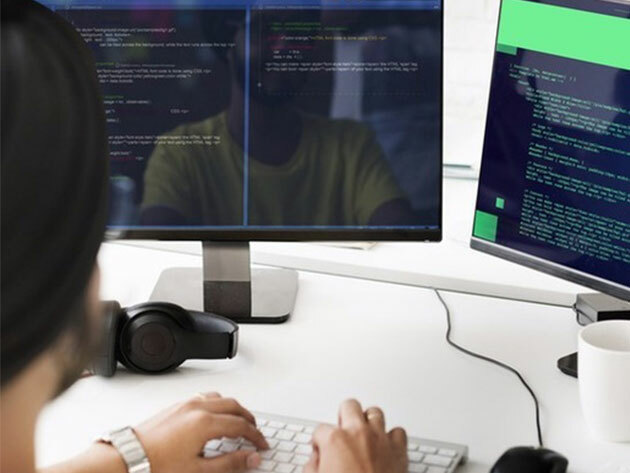 Normally, the Complete Learn to Code Masterclass Bundle would set you back $1,370.95, but you can take 97% off that price and get the whole shebang for just $39 by clicking that button below.